FILE ICONS BELOW TO VIEW AS PDF DOCUMENTS. We recently received a beautiful water color picture from one of our customers. It's so beautiful, that we would like to share with you all, with the artist permission, of course. "Valentine’s Day: Beyond Red Roses"
"Guys, show your Valentine you’re not an average Joe by giving her something other than the average rose. From lilies to lisianthus, hydrangeas to heliconias, here are Valentine’s Day recommendations from local florists." 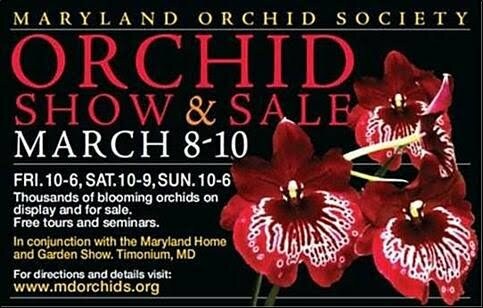 For a flower that will last long after Valentine’s Day, orchids are a good bet. 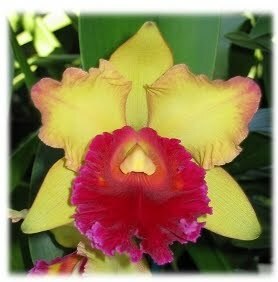 Orchids for You specializes in the exotic plants. Owner Tom Pho says the most popular variety is the phalaenopsis orchid ($15 to $45), which comes in lavender, pink, and red and has six to eight blooms per stem. Each bloom lasts two to three months. Pho also recommends the fragrant cattleya orchids ($42.50 to $60), which have four-to-six-inch blossoms in a variety of colors and last two to four weeks. A miniature version is also available (starting at $15). 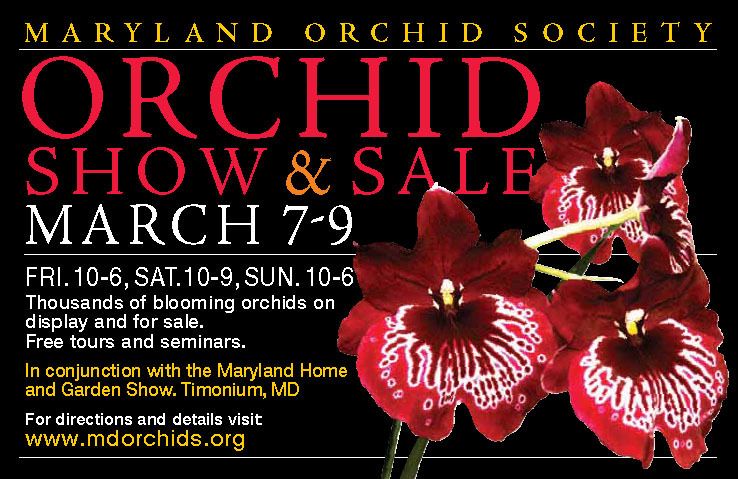 For a fire-engine-red orchid that will bloom for four to six weeks, try oncidium orchids ($20 to $40), better known as Dancing Ladies or Dancing Dolls. When you come by to get orchids for your love ones, do not forget to take a look at the orchids () being mentioned in the article. Every time, when our store's name being mentioned either on prints or on electronics, we understand that "you" are the ones who have made that happened. This is truly wonderful and thank you all for your patronage.